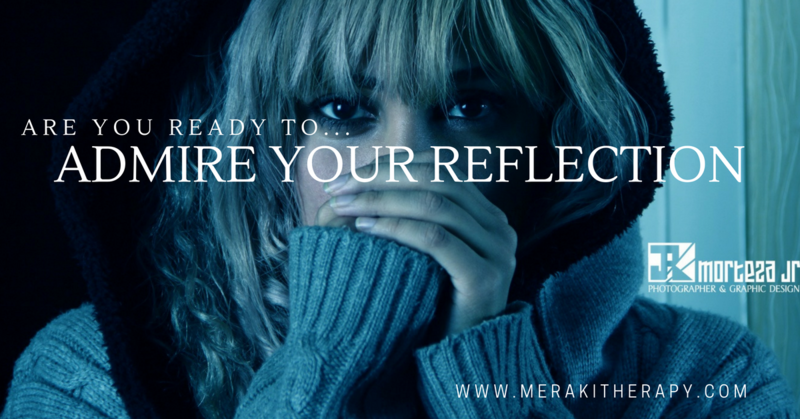 Can you meet your eye when looking in the mirror? Imagine being able to admire and respect who you see. 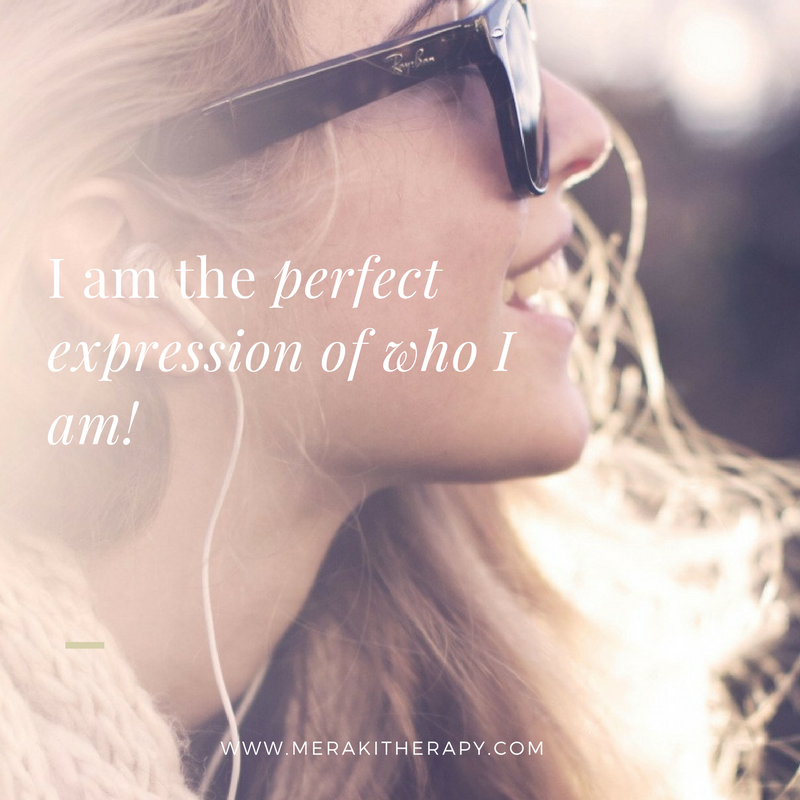 Do you avoid looking at yourself in the mirror? Do you purposefully look away when catching your reflection in a shopfront? Acceptance: Remember that your reactions are biological memories and are all part of the human experience. Why are you feeling bad about some thing that you don’t have control over? This is the HUMAN YOU! Release: Now that you are in awareness of the thoughts that aren’t in alignment with your truth you can CHOOSE to release a thought (when you are consciously aware) and think a new thought. The heart of who I am, within my own life, is to live and be the NEW ME in the present moment of each day so that I can start to create the new reprogrammed me rather than reliving the old conditioned me. I am also aware that it takes time and it takes courage. 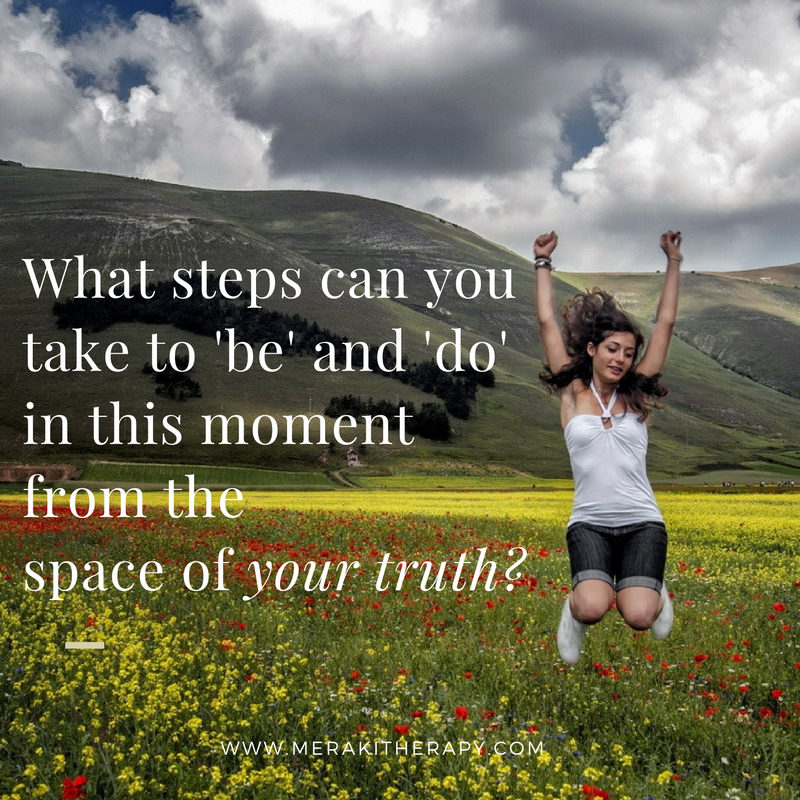 Why don’t you walk with me on this journey as we awaken to and live our truth?